We offer safe roomy economical open storage for your Motorhomes, RVs, Campers, Boats on Trailers and all kinds of Trailers. The storage facility is very roomy making it easy to park your big toys. West Tampa Storage is a fully lighted storage facility which allows for convenience as well as extra security. 24 hour access with a hi-tech remote system installed. 24/7 security with recorded high defintion security cameras. Hi-tech recorded access at main gate and grounds are completely fenced in. Convenient location in West Tampa for all your boating needs, with access to 2 counties (Hillsborough and Pinellas) and many boat ramps in between. 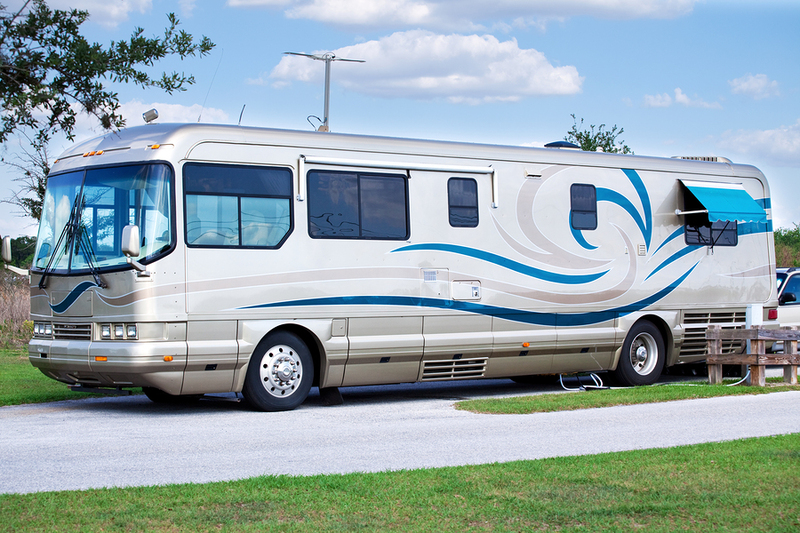 Lots are a hefty 11’ x 40’ and give ample room for even the largest Coaches or boats. Our grounds are also pest treated for rat and ant control. These services are all inclusive included at no extra cost. Wash and fill area on site- free for customers to use. 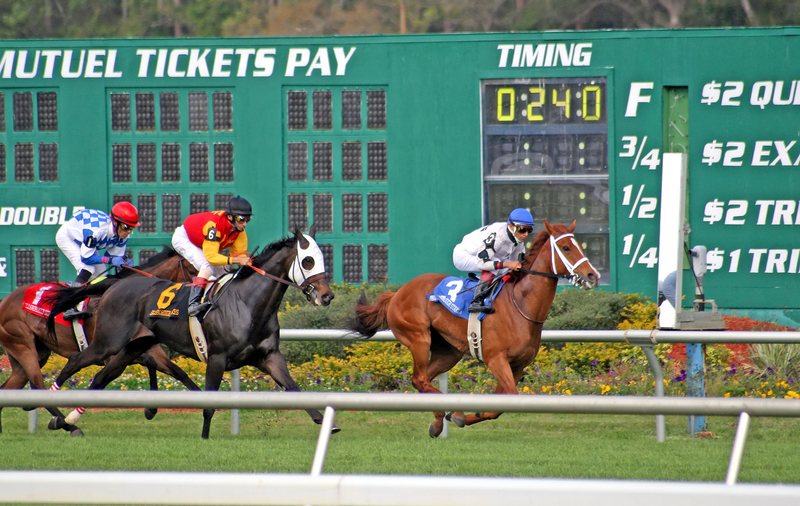 Do you race horses at Tampa Bay Downs? 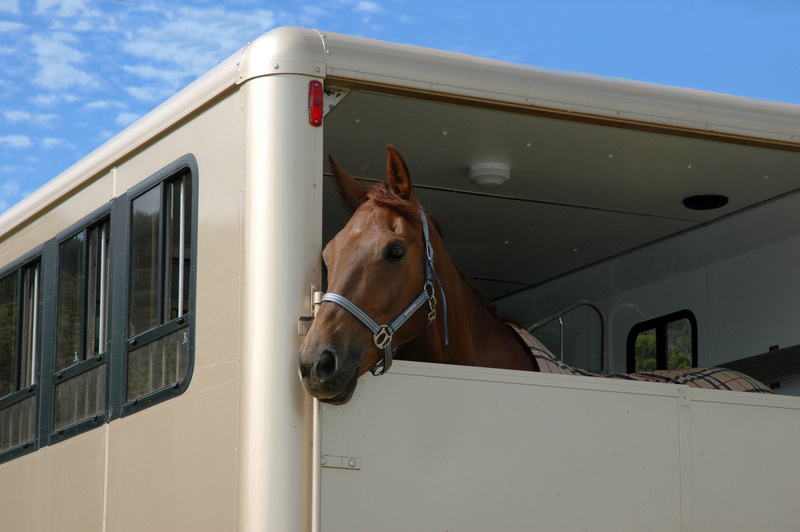 Store your horse trailer conveniently at West Tampa Storage. We have room for horse trailer storage right here in Tampa. Easy Access, Easy Plans…give us a call today! We are located in Tampa, and a very short drive from Oldsmar, Odessa, Westchase. Clearwater, Safety Harbor, and Palm Harbor.